When the order is placed, an email is sent to the recipient with the Gift Certificate Code that will be used to redeem the certificate. When a gift certificate is redeemed, the shopper will enter it in the store's coupon code field. This can be done in either the View Cart Page or during the checkout process. The store will then place the Gift Certificate's amount towards their final purchase. If a balance is left over, their certificate will still be good until the remaining amount is used up on future orders. 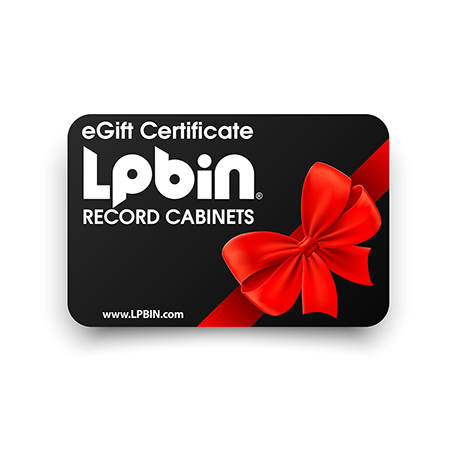 LPBIN Gift Certificates will not expire or lose value over time.